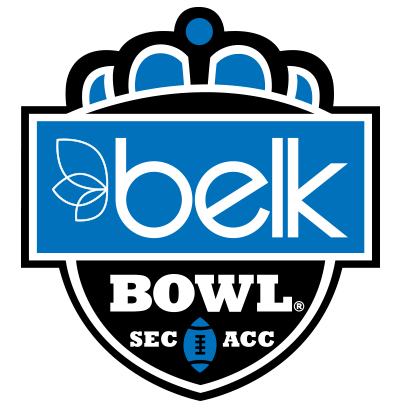 You’ve probably seen the news, but we’re so excited we had to remind you that the 2017 Belk Bowl will feature the Demon Deacons of Wake Forest taking on the Aggies of Texas A&M. Here’s your game day trivia: this is the first time these two programs have ever faced off on the football field. And we can’t think of a better place for it to happen than in Bank of America Stadium. From the pregame concert featuring Scotty McCreery to crowning an MVP after the final whistle, December 29 is shaping up to be an incredible day in college football. The only thing missing is you!